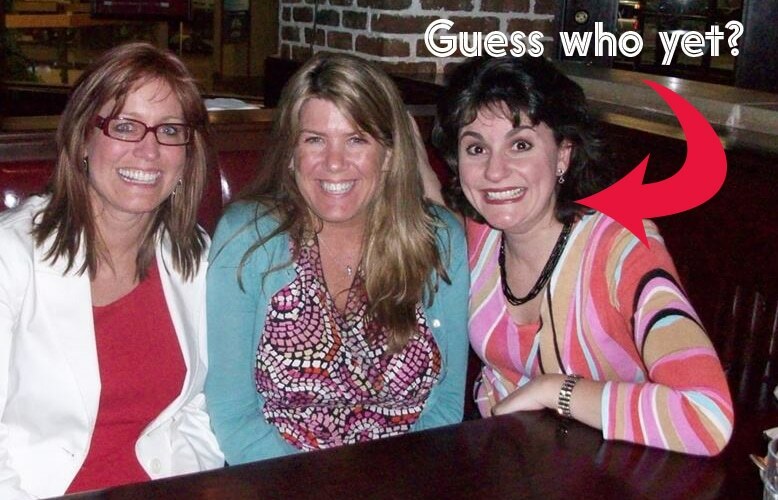 Did you ever guess who the speaker was that Lisa and I were having dinner with that I blurred out of the picture last week? Well it was Felicia Slattery, (Lisa Well’s client at the time) and she who will also be speaking with us at our #VAVS Virtual Assistant Online Conference held May 24-26th. If you haven’t got your ticket yet you can learn more about the event by clicking here. See that bubbly friendly smile in the photo above? I don’t know how Felicia does it but every time I’ve met her at various conferences across North America she always has this big beautiful smile happening that is contagious! 🙂 Her fun, upbeat, energetic personality fills whatever room she’s in with positive energy and it’s simply amazing! I first met Felicia at an VA Conference when all eyes turned attentively to the center stage as she walked out as our Keynote Speaker. Felicia was like a magnet and our eyes were metal! It was hard to take your eyes off her up on that speaker podium as she looked remarkably successful in her professional red suit. She definitely knows how to walk the talk as a speaker onstage and her presentation was awesome to boot leaving the stage with a standing ovation! What will Felicia Slattery be speaking about at #VAVS? Professional speakers represent one of the best niches for VAs because they NEED your HELP! How does Felicia Slattery know? Because she is not only a professional speaker herself, she is the Amazon #1 best-selling author of “21 Ways to Make Money Speaking,” so she teaches other speakers and experts how to run a business. 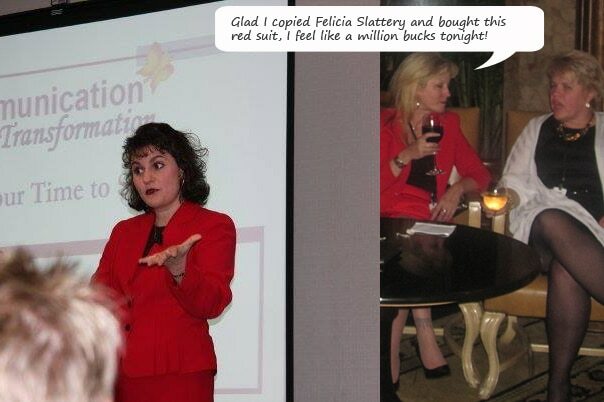 Felicia Slattery trains experts, entrepreneurs, CEOs and celebrities around the world to help them write and deliver speeches and content that communicate with people on a human level and get results. Check out her website here. ONLY a FEW DAYS LEFT to get your ticket to #VAVS to help you find and retain clients in your service based business in 2016! 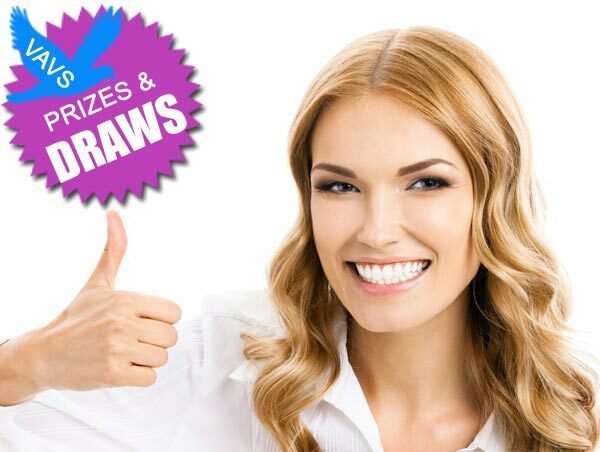 We have one more Early Bird draw for all ticket holders to win and that is access to my Virtual Assistant Career Training Program (valued at $997). Good LUCK! CLICK HERE to Grab Your Early Bird Ticket!